Looking for something a little different to cook on the BBQ? 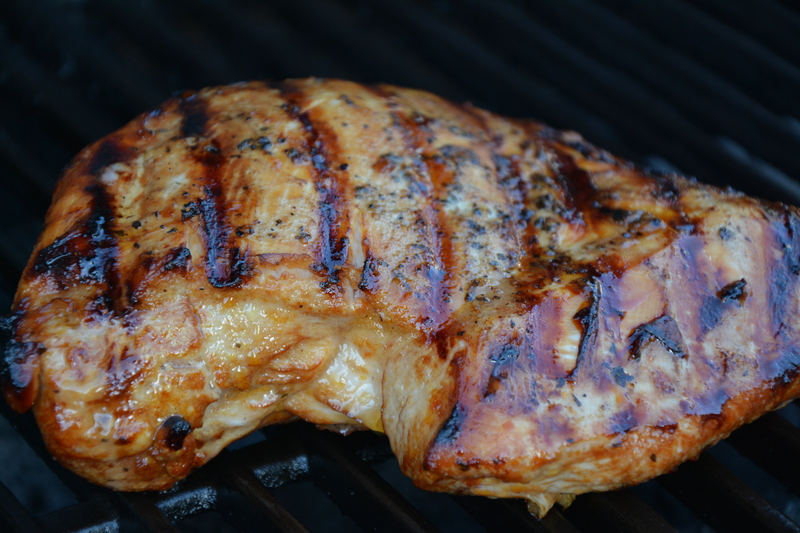 Try this – the boneless, skinless turkey breast comes off the grill tender and juicy with just a hint of teriyaki flavour. Leftovers are fantastic in a turkey-havarti panini served with cranberries (made with GF bread of course)!